The Winchester Country Club golf course is one of the finest in the area, featuring 18 holes with an overall length of 6,367 yards. 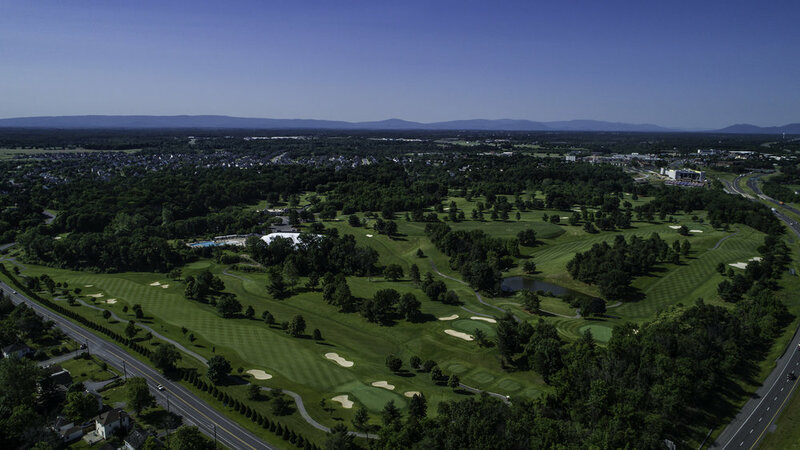 We take pride in the top-notch condition of the golf course. To keep the greens and tees in excellent condition, they are planted with bent grass. A stream running through several of the fairways enhances the beauty of the course. The course layout is most unique and presents a challenge to any golfer. A practice green and driving range adjoin the course. Our golf program is staffed by PGA professionals and provides a complete Pro Shop, storage and repair facilities. Lessons and an active tournament program for men, women and juniors provide fun and relaxation.